The Lane Motor Museum in Nashville is certainly known for its collection of micro-cars and rare oddities of the automobile world, but the 500-vehicle museum that Jeff Lane has built is a true temple to transportation, saluting the unknown innovators that pushed forward automotive evolution through success and spectacular failure. These are resonant themes with the crew of The Drive Home III. 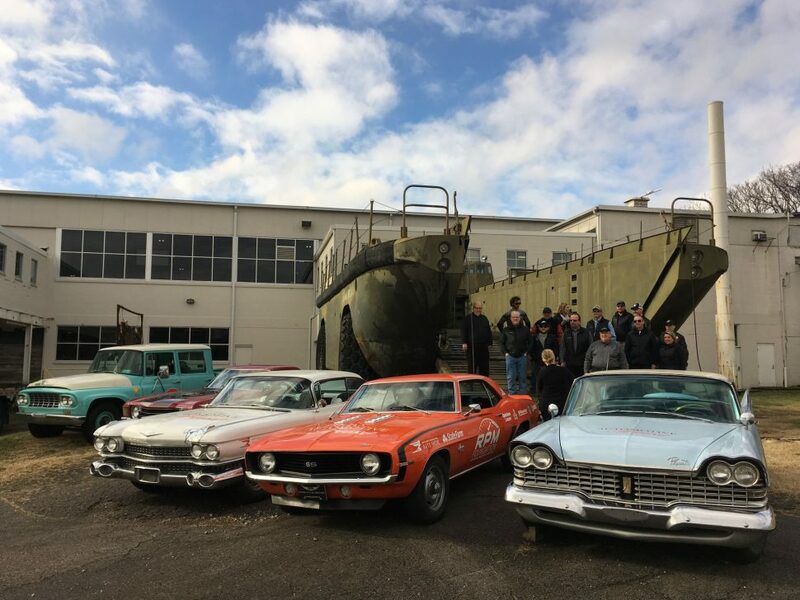 Our own little campaign to preserve and promote America’s automotive heritage has seen its share of trials and tribulations over the last ten days. Our common strength has been the enthusiasm we have for old cars, and the determination to deliver that passion to the doorstep of the world’s automakers at the North American International Auto Show in Detroit.